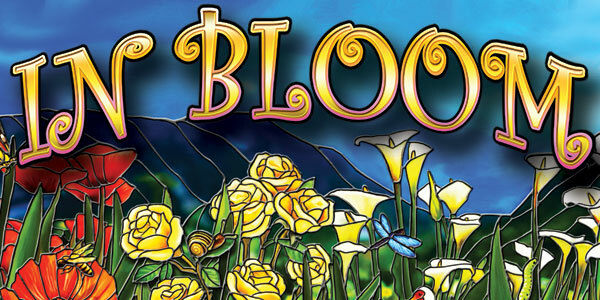 Guts has added a new slot game by IGT, In Bloom. In Bloom is a game with a flower theme and something IGT calls Symbol Burst. It comes with 40 lines. When you enter the free spins bonus you can choose to play with higher paying symbols or with more spins. The symbol you chose can burst, a bit like the Flower slot from NetEnt, a flower symbol can have 1, 2 or even 5 flowers on one symbol. A pretty nice concept. Guts offers a lot more IGT slots. I am not able to play them because players from The Netherlands can’t play IGT slots. But I know most countries can. Of course you also find the new The Wish Master game at Guts. Guts is one of the best NetEnt casinos that runs weekly promotions. Best part about Guts is that they offer instant payout to E-wallets. Here you can find a YouTube clip where someone received the bonus game. Reload bonus and free spins at ComeOn!